Are you confused about what a memo is? Let’s fix that, shall we? I will go into detail on each of these qualities in my individual posts. 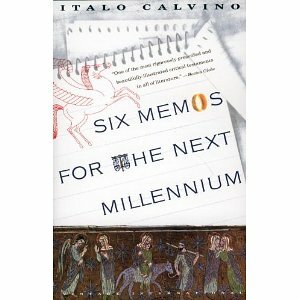 In addition to Calvino’s novel, we used a selection of E-Literature works that can be found at http://collection.eliterature.org/1/. 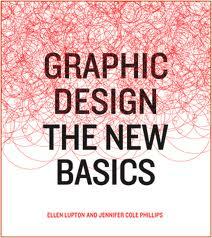 We also read Graphic Design: The New Basics, by Ellen Lupton and Jennifer Cole Phillips, in order to get a basic understanding of the techniques used to create a piece of E-Lit.